Calling all surfers! The annual Byron Bay Surf Festival focuses on the creative culture within surfing. 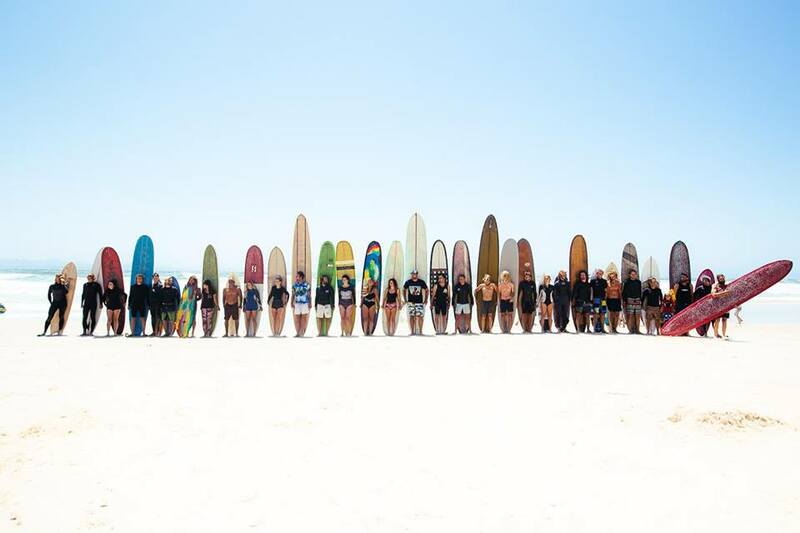 This three-day fusion of ’Surf Culture Now’, features surf art, photography, live music, films, history, workshops, literature, markets, design, craft, innovation, presentations, sustainability, youth art, swap-meet, surfing and lifestyle. Meet fellow surfers and celebrate the surfing culture. See the prevalence of surfing in music, film, culture and history. Byron Bay is the perfect venue to showcase all that is unique and attractive about surfing. Inspired by the rich local and national surfing heritage, the creative energy and natural surfing location that is Byron Bay is the perfect setting for the Byron Bay Surf Festival. Byron Bay Surf Festival 2015 will be from 23-25 October 2015 at Byron Bay NSW 2481. Whether you’re a surfer or not, everyone is welcome to join. Don’t miss Byron Bay Surf Festival 2015. Book your stay at our Casuarina Beach Resort. Our resort is just a short drive from Byron Bay. Our cosy and comfortable two bedroom two bathroom apartment features pool/garden terrace views. Amenities include three pools/one heated pool, spa and gymnasium. Free secure carpark, Dvds, Foxtel, boardgames, books, pool towels & babybath to use during stay. We also have three bedroom apartment and four bedroom apartments for larger groups. Perfect for families and friends, stay at our resort and enjoy your holiday. Our resort has everything you need to have a wonderful holiday with your friends and family. Aside from our fully self contained apartments, we also have guest facilities. Feel free to use the guest facilities which include three outdoor swimming pools, a fitness room, restaurant and bar, business centre, barbecue facilities, conference/meeting room, direct beach access, dry cleaning services, secure parking, spa, tour desk, and more. Go on a relaxing break and feel recharged.